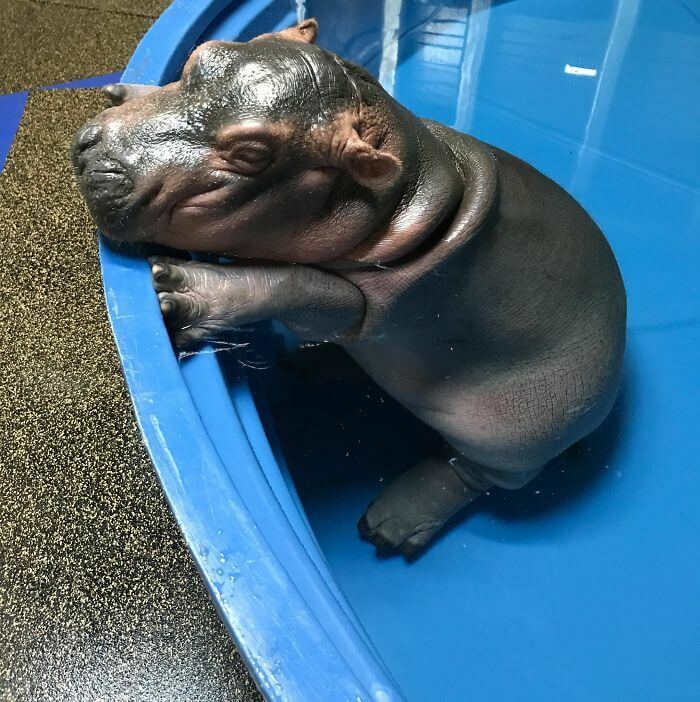 Hippos have a bad rap, for some reason they are known to have bad temper, while they look so cute and you just want to cuddle with them, most people will not dare get close to the huge animal. 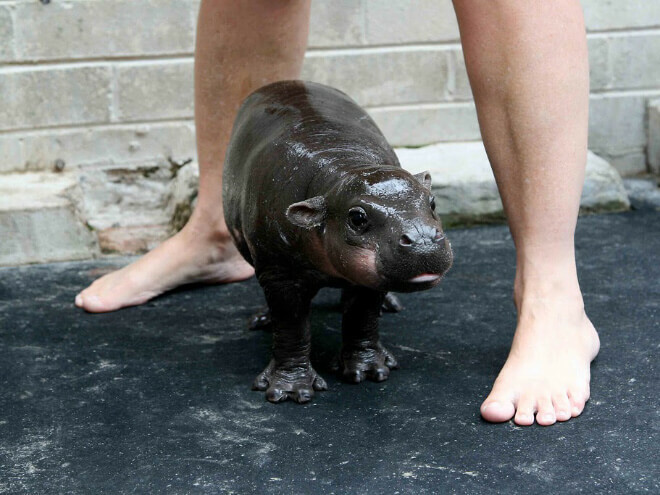 But what about baby hippos? 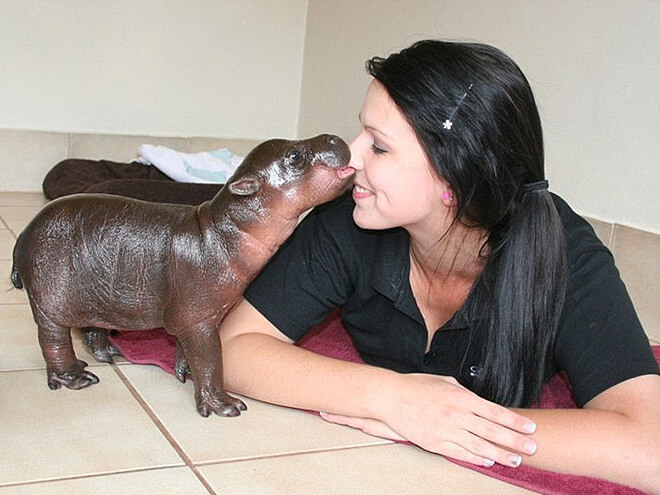 When a hippo is just a little baby, there’s nothing cuter! 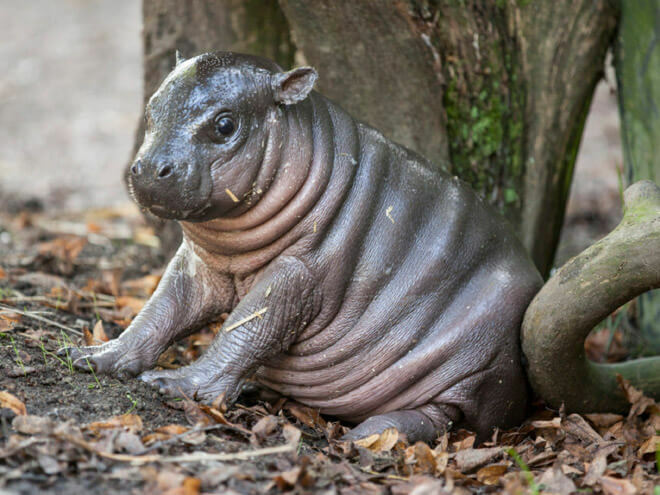 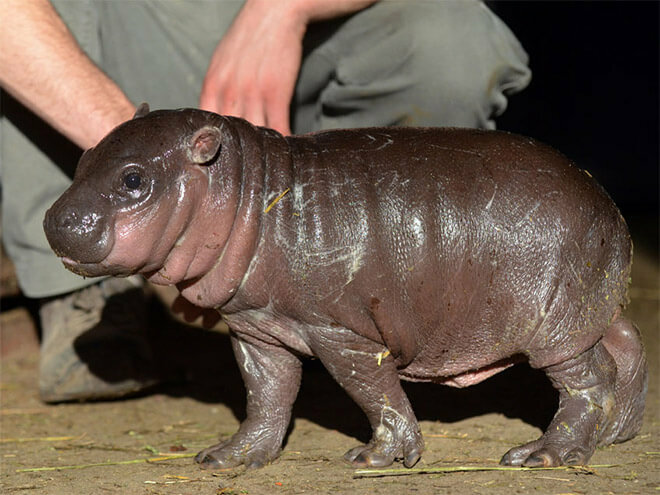 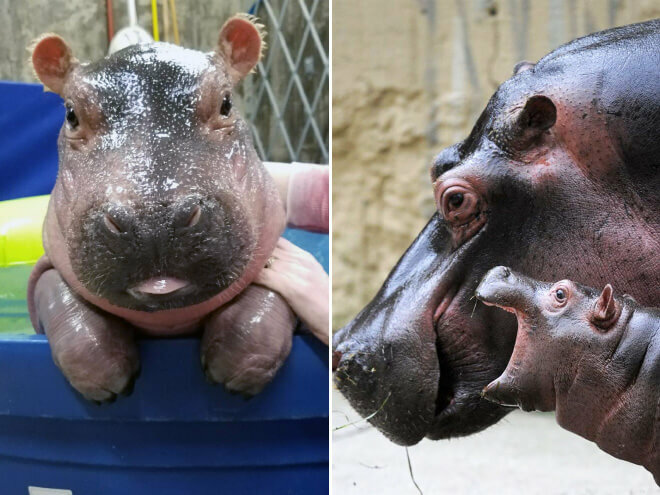 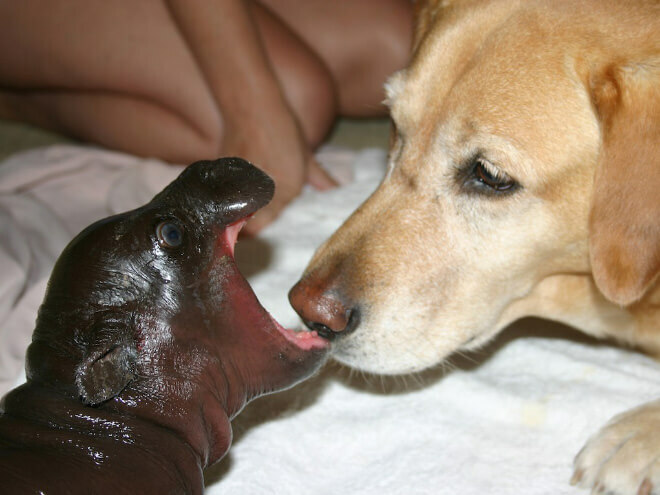 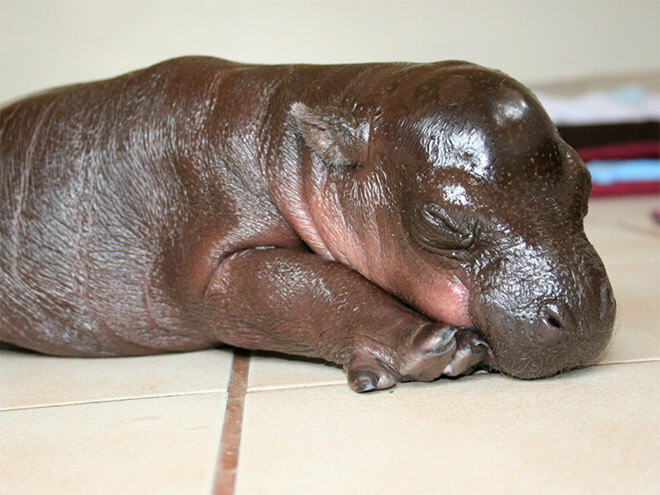 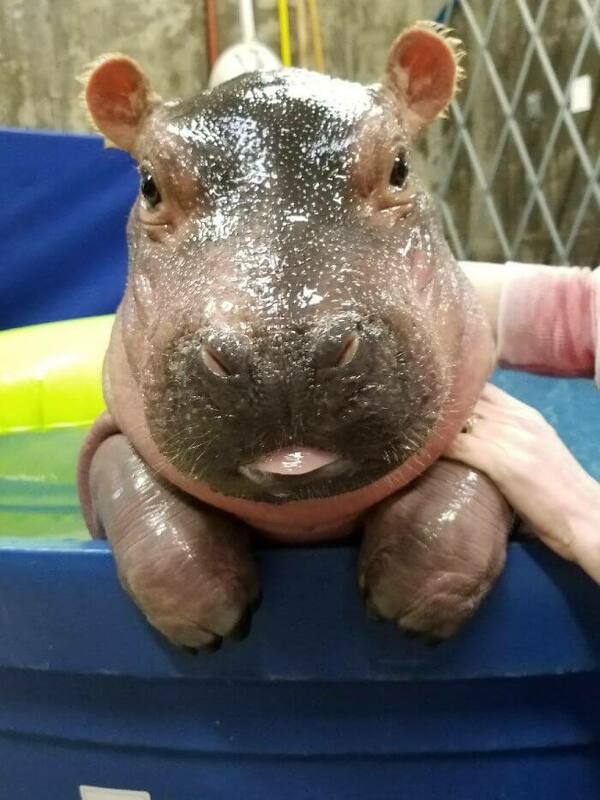 Just take a look at these baby hippo pictures we collected below and you will agree. 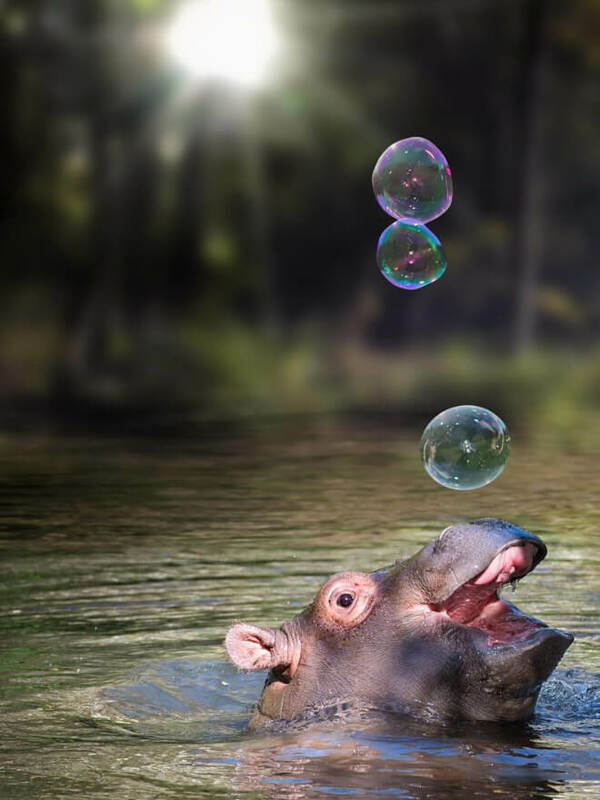 The hippos are a species that’s been around for 55 millions years, so they know a thing or two about living. 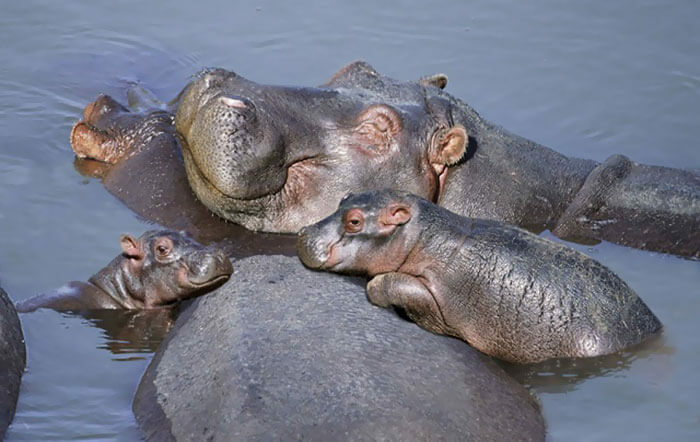 They are originally from Sub-Sahara Africa and the name actually means ” River Horse “. 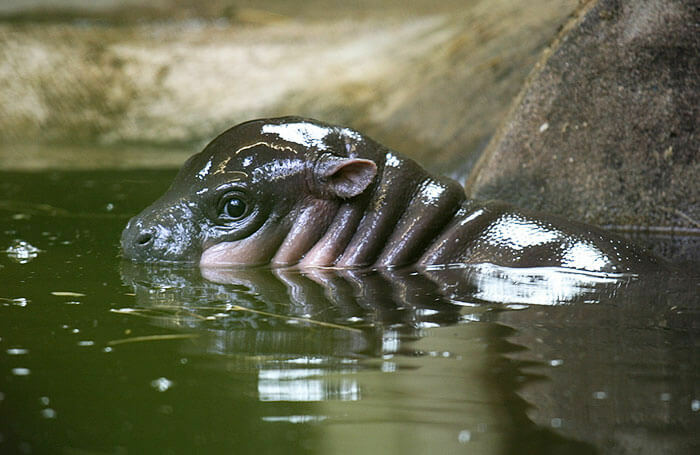 Such a fitting name for an animal who loves water so much. 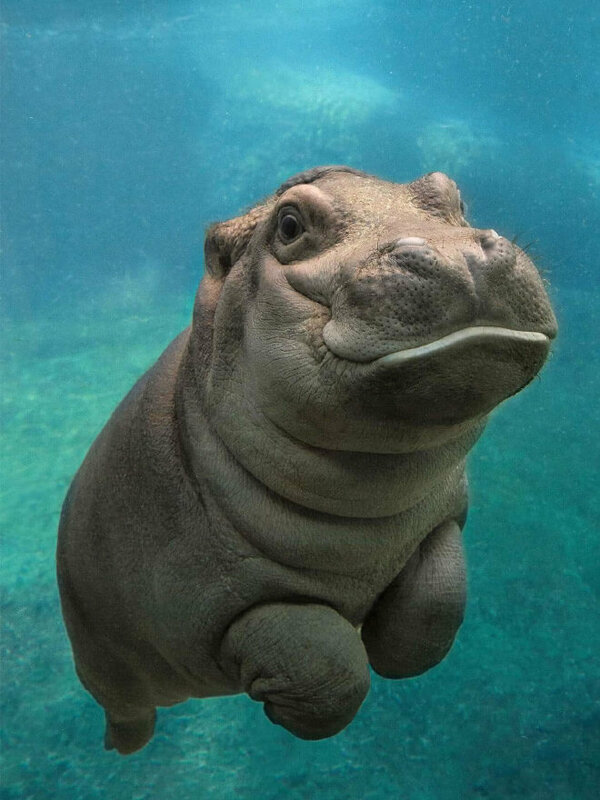 Some other cool facts about hippos you might want to know before dwelling on the gallery is that hippopotamus are the third largest land mammal on our planet. 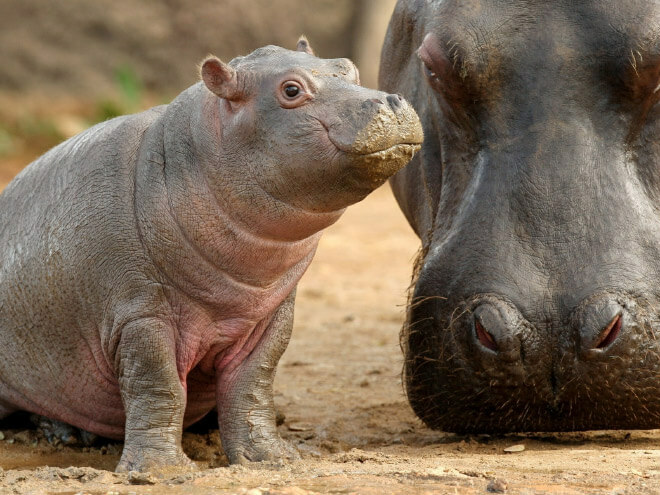 YUP, only elephants and the white rhino are bigger. 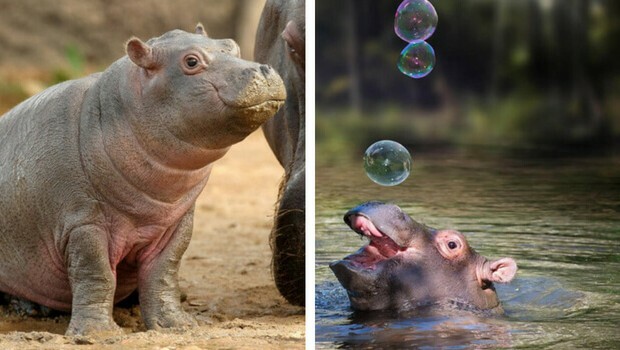 Another thing you never knew about them was that hippos are actually related to whales and dolphins, and not to rhinos as most people think. 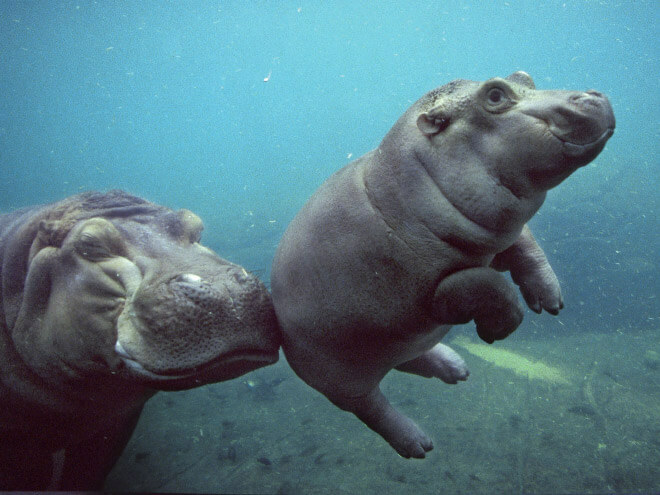 The cute hippopotamus usually live for around 45 years, and they mainly eat grass. 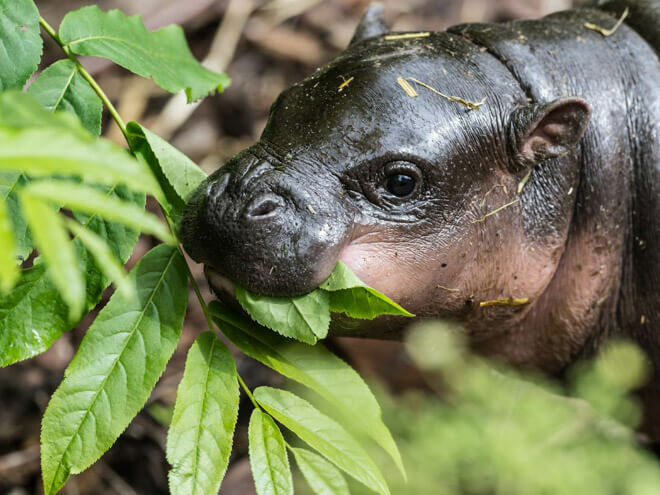 Now you might ask yourself, ” wait, they eat grass?! 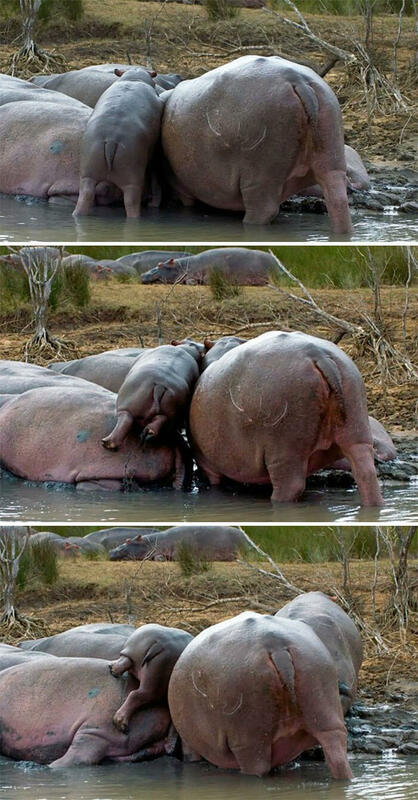 So how come they’re so fat?! 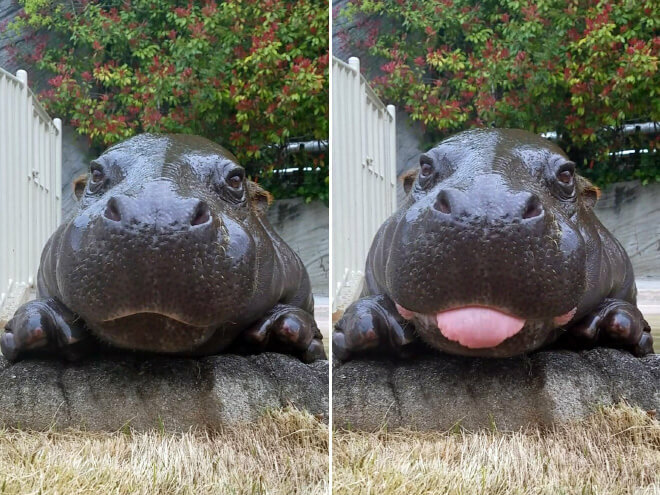 ” Well, don’t be fooled by their big appearance, a hippo can easily run faster than a human, and yes, as the stereotype goes, a grown one can be very aggressive if you rub it the wrong way. 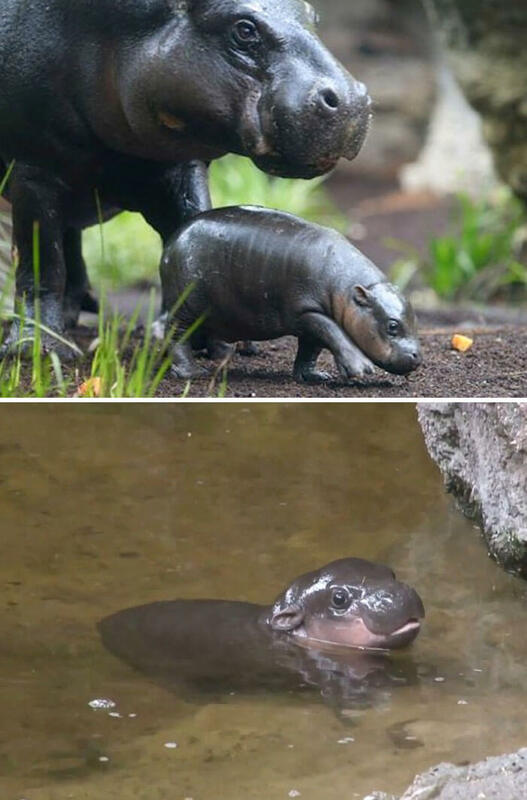 So you probably don’t want to do something to upset them or try to run away from them, let’s just stick to baby hippos for now ok? 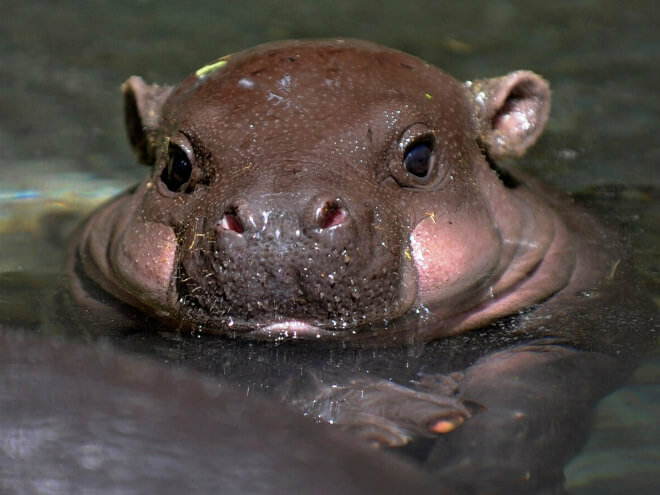 Take a look at the gallery below and please share the cutest one with your friends! 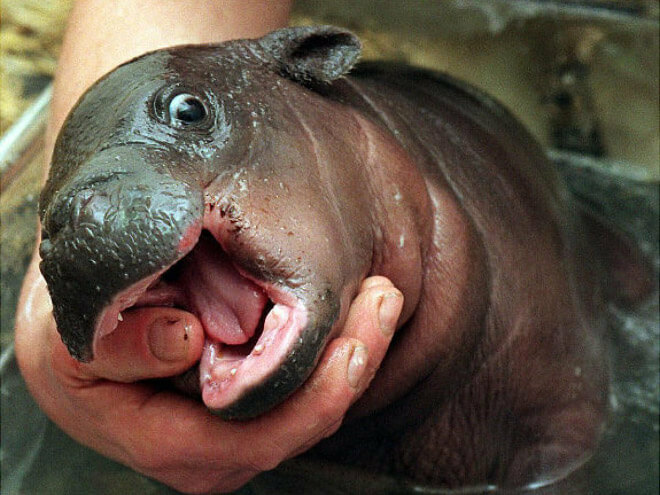 ← Previous Story The Oldest Poo In The World. 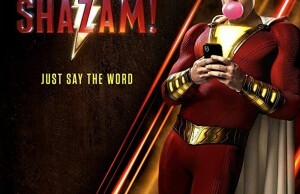 Yes, You’ve Read That Right!